Yesterday the UK Government approved plans to build a third runway at Heathrow airport, and the Young Greens of England & Wales are standing strong and transparently against this decision. We are being sold the myth that a third runway is a necessary feature of growth in our country, but like with so many of the damaging and unnecessary plans approved by our Government, this decision will only go to serve a small elite; as recent figures show that 70% of UK flights are taken by just 15% of people. Heathrow expansion will benefit the privileged few who fly regularly, but will have seriously disastrous effects on local communities; through increased noise and air pollution, and on the environment – as London continues to maintain dangerously high air pollution levels. 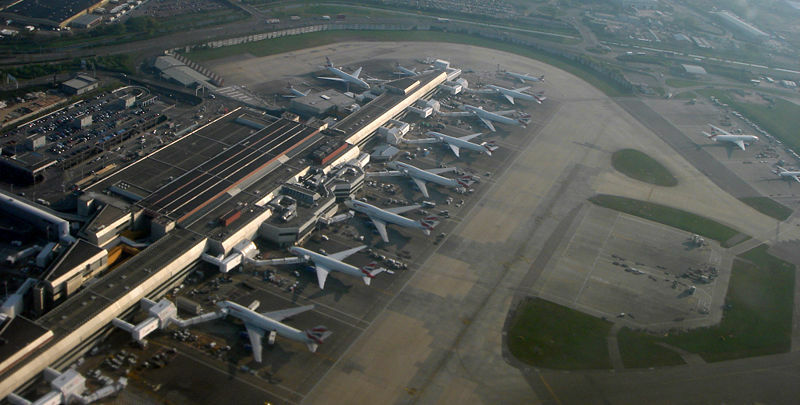 The disastrous effect on public health is a significant factor of Heathrow expansion as the Office of the Mayor of London reported in March “the health impact of an expanded Heathrow as costing £20 to £25bn over 60 years. That reflects the increased risk of heart attack, stroke, dementia and other disorders shown to be linked to prolonged exposure to aircraft noise”. The Young Greens are opposed to the third runway at Heathrow and we ask our members to write to their MPs to join with Caroline Lucas in proposing a frequent flyer levy to encourage the use of more environmentally-friendly modes of transport and to prevent further environmental disaster for the UK. Tagged airports, aviation, Heathrow, Young Greens of England & Wales, Young Greens of England and Wales. Bookmark the permalink.